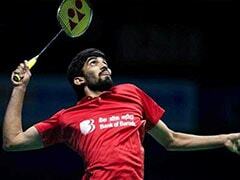 Srikanth lost 16-21, 12-21 against world No. 1 Kento Momota. Indian shuttler and world No. 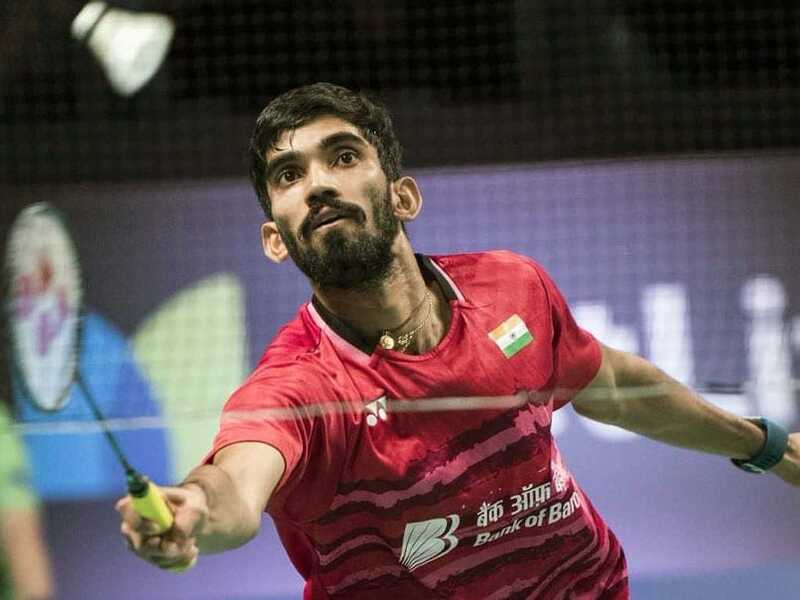 6 Kidambi Srikanth crashed out of the Denmark Open after losing 16-21, 12-21 against Japan's Kento Momota in the semi-final on Saturday. As a result of that, 24-year-old Momota made it to his first ever Denmark Open final. In what proved to be a lop-sided encounter, second seed Momota took 42 minutes to outplay the seventh seed Indian shuttler. Srikanth struggled right from the start and failed to find his rhythm, which cost him the match. 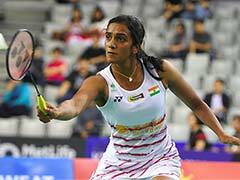 Earlier, late on Friday night, Saina Nehwal and Srikanth entered the semi-finals of the Denmark Open but were made to sweat by Nozomi Okuhara and Sameer Verma, respectively. Saina came back from a game down to beat familiar foe and world number seven Okuhura of Japan 17-21, 21-16, 21-12 in the quarter-final lasting 58 minutes on Friday night. 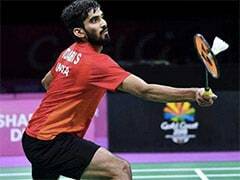 On the other hand, Srikanth too had to grind it out against countryman Verma with little separating the two in the men's singles last-eight clash. In the end, Srikanth prevailed over the 23rd ranked Indian in an epic battle lasting an hour and 18 minutes with the final scoreline reading 22-20, 19-21, 23-21. Verma had the upper hand for major parts of the third and deciding game where he even had a 17-13 lead before Srikanth roared back to eke out the triumph. In the women's doubles, Ashwini Ponnappa and N Sikki Reddy lost to top seeds Yuki Fukushima and Sayaka Hirota in the quarter-finals. Kidambi Srikanth lost 16-21, 12-21.